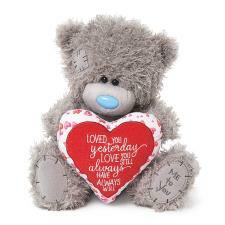 Girlfriend Me to You Bears : Me to You Bears Online Store. 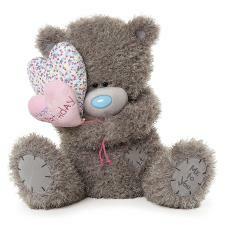 Me to You Bears for the Girlfriend? 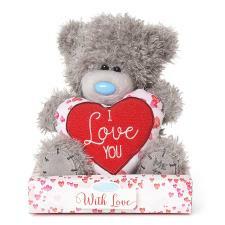 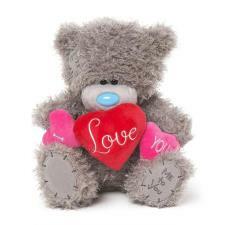 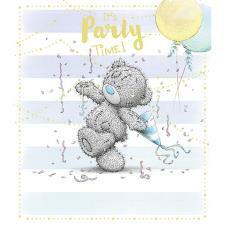 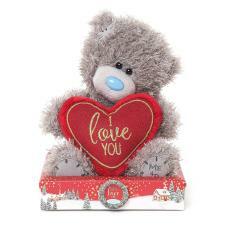 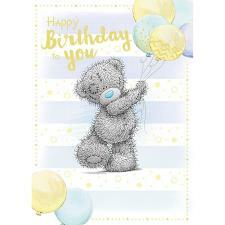 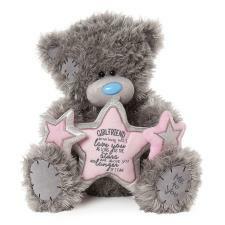 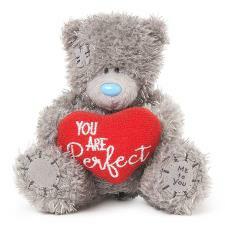 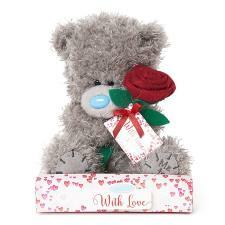 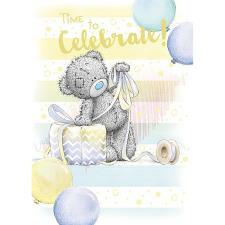 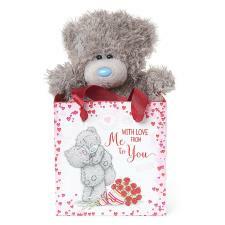 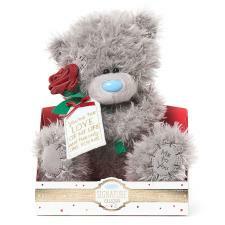 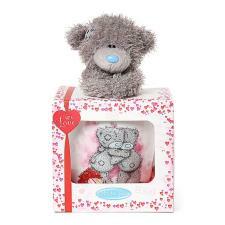 Tatty Teddy makes a great gift for Birthdays, Valentines and Christmas from Me to You!